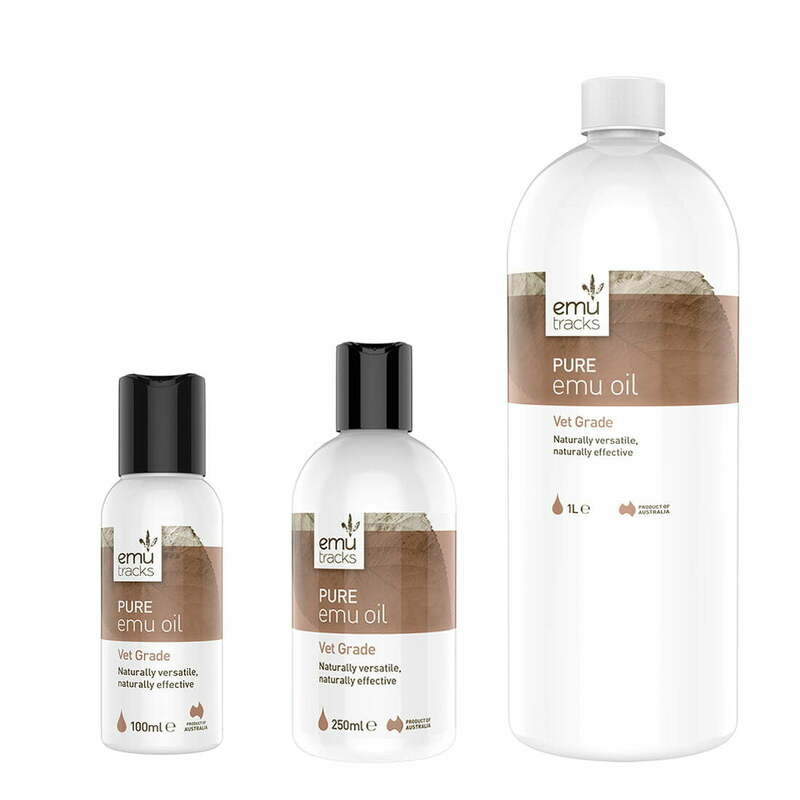 I find that the emu oil products have been the closest thing to a miracle for me that I have ever experienced and I am NOT one to overhype anything. I had increasing lower back and hip pain for several years to the point where I was miserable every day and could hardly get out of bed. I was really adamant about not taking prescription drugs or even over the counter pain medication. 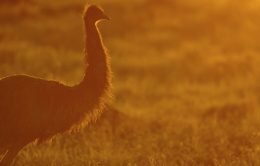 After years of trying to find the answer I learned about vitamin k2 and it’s role with calcium and it’s other benefits. And this led to more and more desire for me to understand about MK4 and MK7. 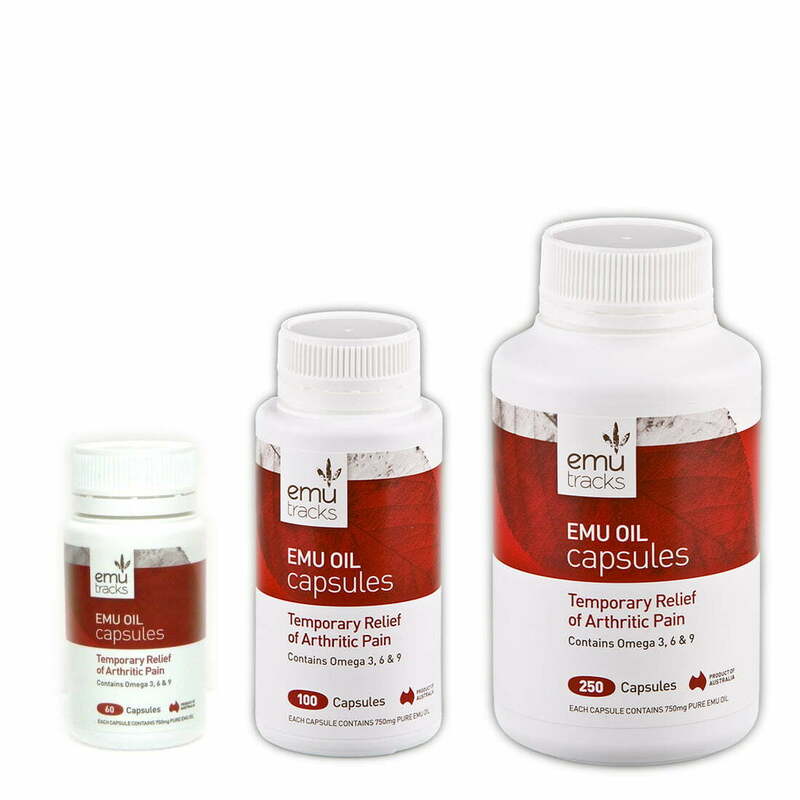 It was a several year journey but when I started taking pure emu oil internally as capsules and externally on my joints and muscles, I started feeling better pretty much immediately!!! My pain went from an 8 or 9 out of 10 to a 1 or 2!!! It has improved my life so much that I wanted to share that with you! 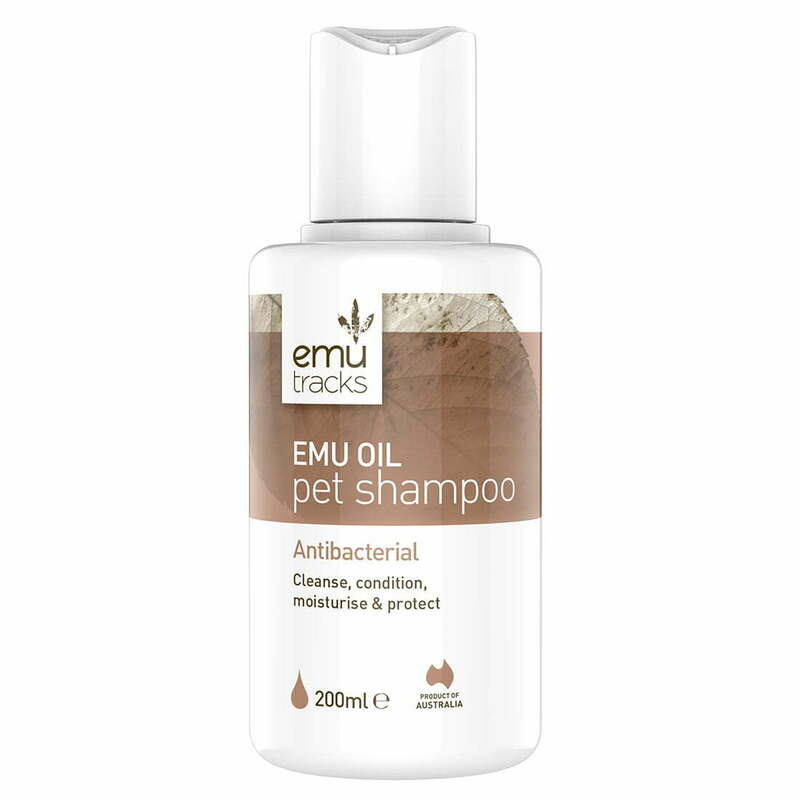 I have even started to use this on my pets and it has helped them as well. I believe in these products so much that I would consider investing if there is an opportunity. I will continue to spread the word about this amazing product.